We love our launch parties. For 2017 we shall be holding it at Crux, at it’s new location at Fell House on Market Street, on January 27th. This one is extra special as it is also the last ever gig by our heroes and yours – The Ainsley Band. In 2016 The Ainsley Band performed with 10 guitarists as part of our Crowdfunder campaign, and also wrote a song especially for one other Crowdfunder. They were our live album band in 2015, which showed a completely different side to their amazing songs. 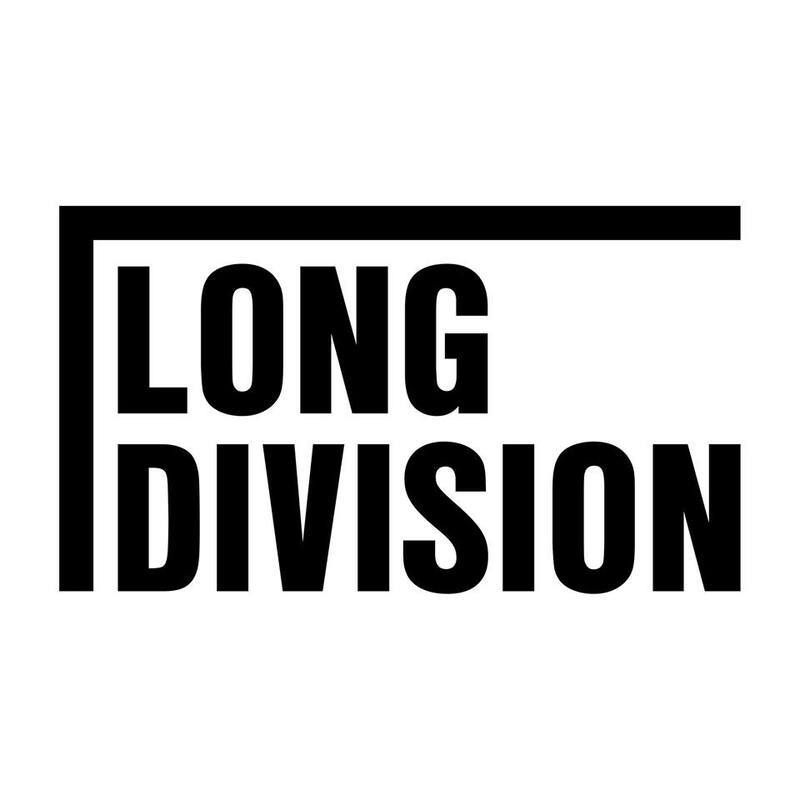 Members of the band have been deeply involved in Long Division over the years, from making our films, designing our posters and merch and playing not just in this band, but many others. So, in short, it’ll be a great night. Aside of an emotional farewell to a brilliant band, we will of course be looking to the future and making some big announcements for the festival in 2017, and will be selling tickets on the night, in case you want to avoid the booking fees of elsewhere. And yes, we’re sure there will be flapjack too. January 27th – Free entry if you are wearing a Long Division or Ainsley Band t-shirt, otherwise it is a quid – be there! Limited weekend tickets are also available now.